This varied Festival – delivered by the community for the community. A wonderful mix of art / music / drama and sheer fun. Taking place at a wide range of venues across the south Manchester suburb for two weeks at the end of June. At DAF 17 we sponsored a sound stage in Didsbury Park for a day long music event and picnic. Excitingly, this year one of the new build properties at our Green Walk development will act as a pop up art gallery for three locally based artists. The Festival is for everyone – Didsbury resident or not – so please mark the dates June 22nd to June 30th in your diary and look out for the programme being announced. 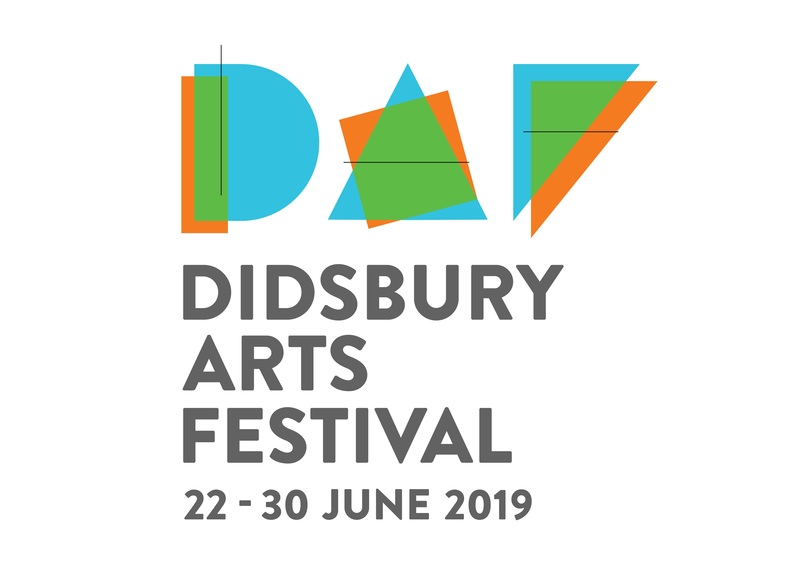 For full details on Didsbury Arts Festival Click here.